Hyundai "Sound Advice" by Innocean USA. 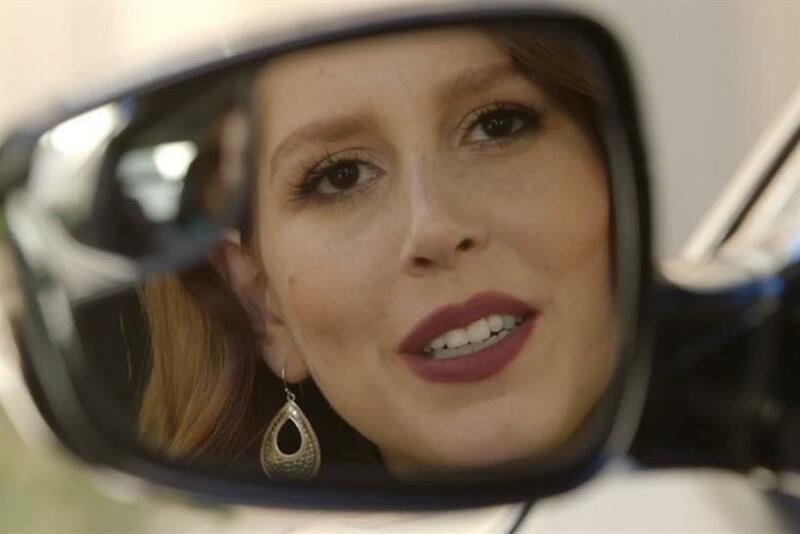 Auto maker Hyundai has partnered with IFC and online comedy network Above Average in a branded web series starring Saturday Night Live actress Vanessa Bayer. In each video by Innocean USA, Bayer plays recurring SNL character Janessa Slater — an incompetent "media coach" who cruises around town in Hyundai's Veloster model. After reciting self-affirmations, she gives unsolicited advice to celebrities. The first of the series is with novelty musician "Weird Al" Yankovic. Further videos will appear every Tuesday on IFC's website featuring both Bayer and her ride. The segments will also air on TV on the network's "Comedy Bang Bang" series.